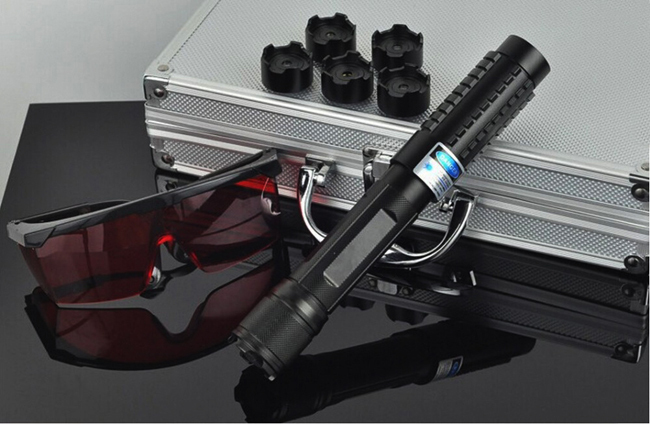 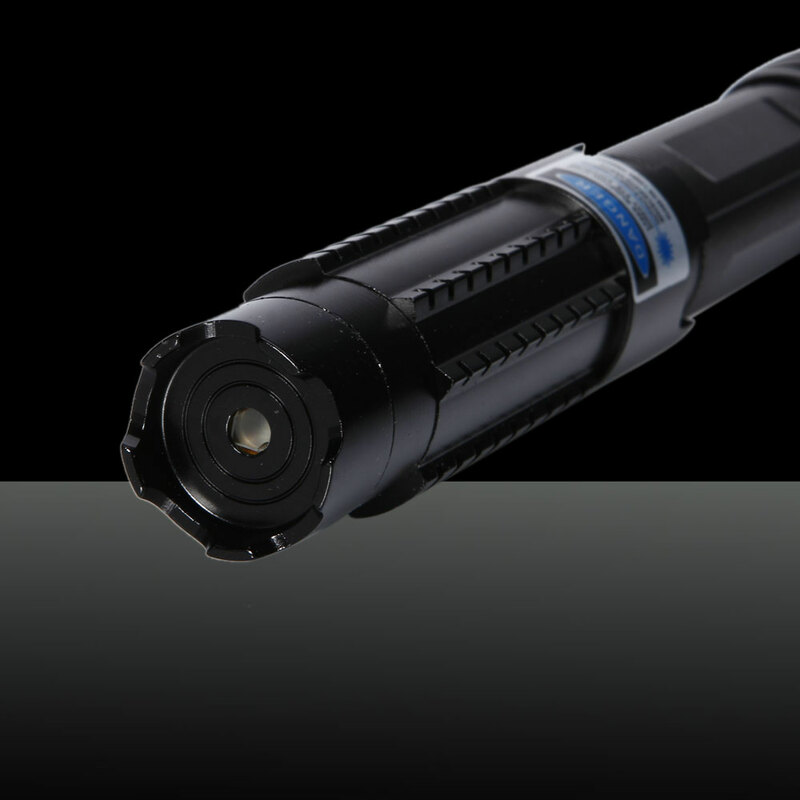 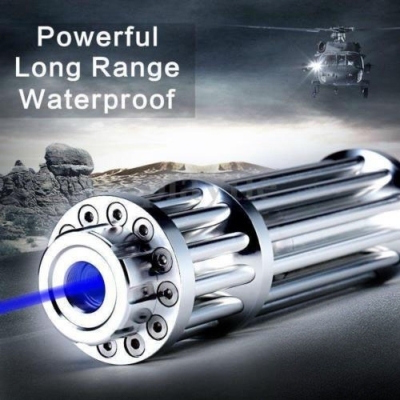 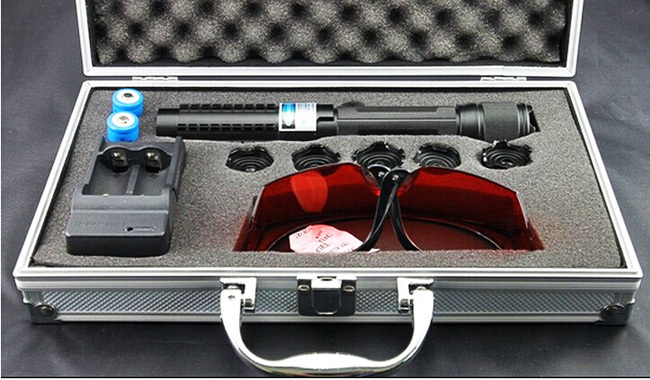 This 2000mW Red Laser Pointer has the same appearance with our popular laser pen. 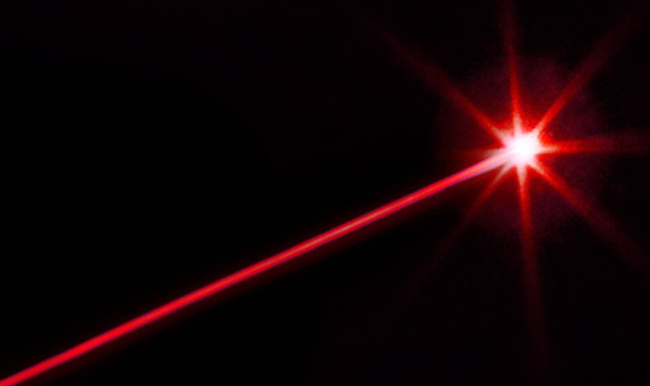 However, the laser diodes of this red laser pointer is completely different with that blue laser pointer. 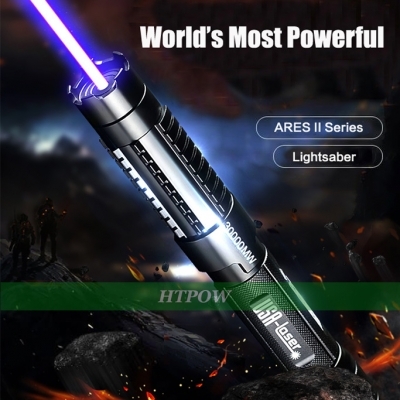 It produces a red laser beam that is bright. 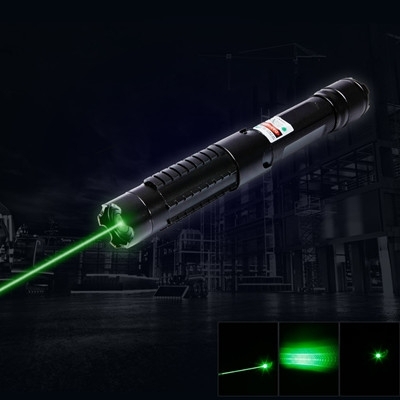 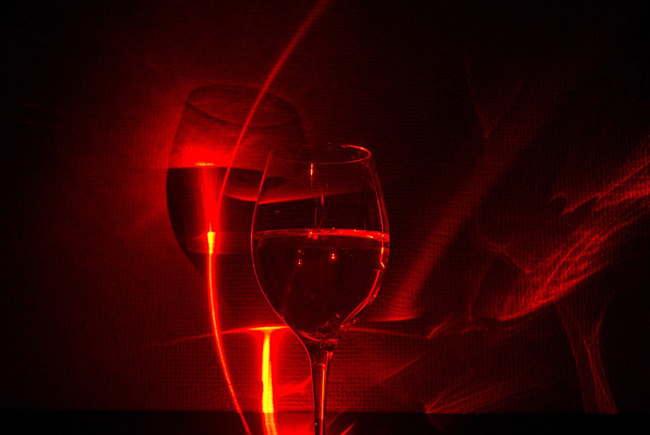 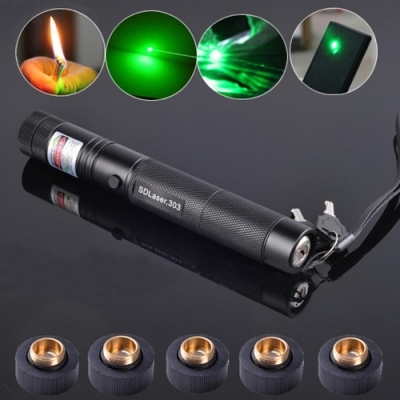 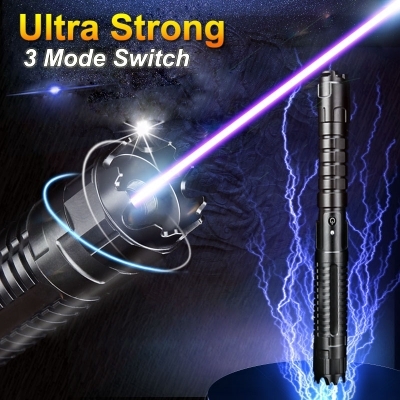 Red laser pointer can be used in almost any indoor or low-light situation. 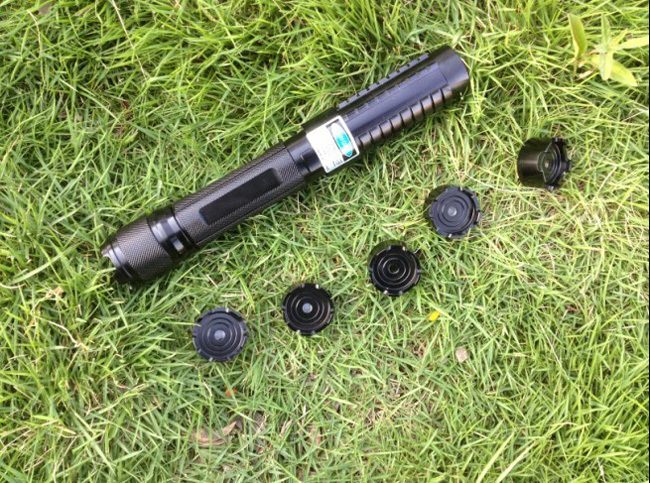 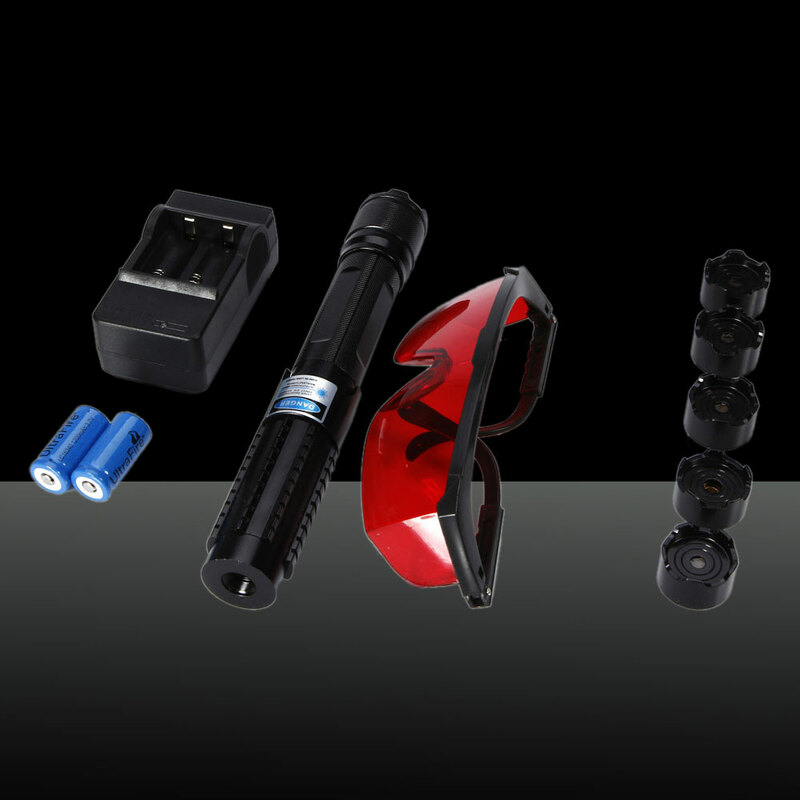 This laser comes with 5 parttern caps which can be used to produce wonderful star patterns.You and your friends will get a lot entertainment from this wonderful laser!